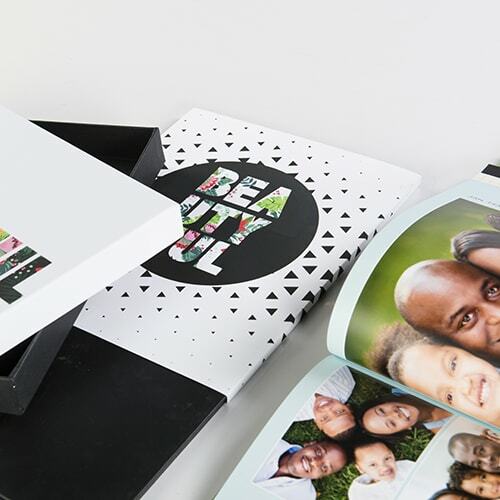 Present your gifts with beautiful personalized packaging from Q-Photo, so easy to make but impossible to forget. We offer top quality 100% linen draw-string bags with personalization options as well as printed book wrappers and boxes. 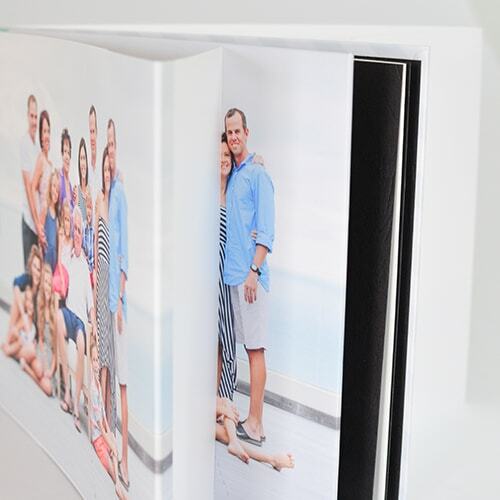 Present your gifts with beautiful personalized packaging from Q-Photo, so easy to make but impossible to forget. We offer top quality 1000 % draw-string linen bags with personalization options as well as book wrappers and boxes. You can create your own personal style or corporate branding by adding your logo, photos or captions to our beautiful gift packaging range. 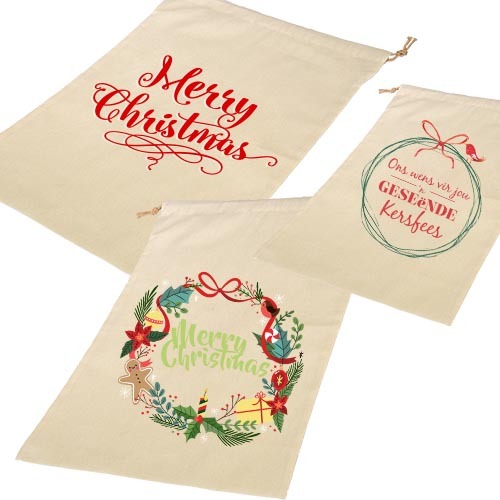 We recommend that you hand wash your personalised draw-string bags in cold water, iron it on the opposite side of the print and store it out of direct sunlight. The print is guaranteed for 40 cold washes.